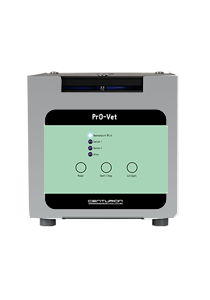 Designed with Veterinarians, the PrO-Vet range of Centurion has all you need from Haematocrit, Cytology to large capacity. Ease of use is paramount with a 3 selection button. All are complete with Rotor. Separation have never been easier, select and start.